The Formula Pentacore hits hard but feels soft and fits all player levels from beginners trying to make contact with the string bed and keep shots in the court to advanced baseline bashers. It’s a virtual extension of the arm with its astonishing combination of big-league power, pinpoint control and, of course, Donnay’s signature arm-protection comfort. Smaller players might opt for the Formula Pentacle Lite which is featured elsewhere on this page. Similar in specs to the iconic Babolat Pure Drive in head size and shape, stationary weight, balance and beam width in specifications, but the real difference is discovered not on paper but in the playing hand where you’ll find the solid-core Formula Penta versatility means much more powerful and controllable than the Pure Drive, and without the stinging vibration this classic hollow Babolat model has become notoriously known for and all the arm issues that come with it. 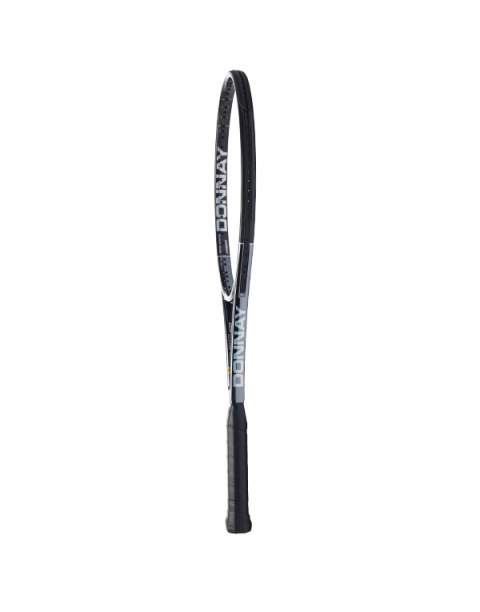 The solid-core Xenecore tubing in the hoop allows the flexible frame to bend back on ball contact but recover in a nanosecond to launch the ball like a slingshot with a mid-to-full swing, or cradle the ball for directional control on volleys. The result is a quantum leap in power with a smooth buttery feel that our play testers described as "hitting hard but feeling soft." Other bonuses are a larger sweet spot and best-in-industry stability. 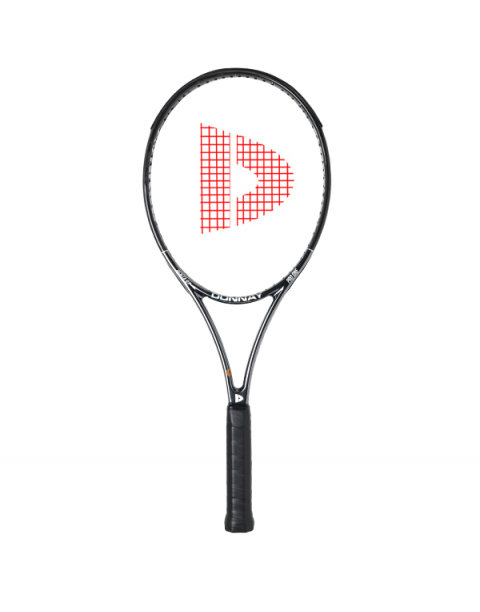 The Formula Penta feels and sounds instantly arm-friendly — you’ll hear a resonant "thunk" at first hit unlike the harsh "ping" of hollow racquets. If a group of tennis players at all levels were taking a trip and could only pack one racquet for everyone to use, the Formula Pentacore would be it.